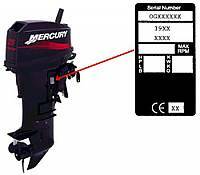 Question: I’ve always been able to locate my Mercruiser Serial Number’s however now I have a Mercury Marine Jet Motor which I need to locate and identify the serial number. This is a Jet Power Head and therefore does not have the typical transom located serial tag. Can you direct me to an alternate location for the serial on this powerhead? 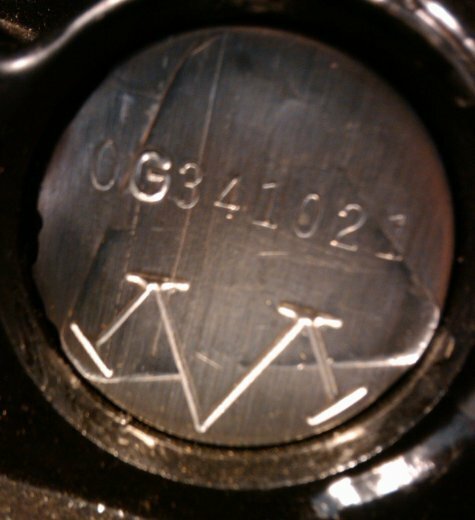 Answer: The original powerhead (Mercury & Johnson/Evinrude) should have an unpainted plug somewhere on the powerhead with the serial number stamped into it (see attached photo’s). 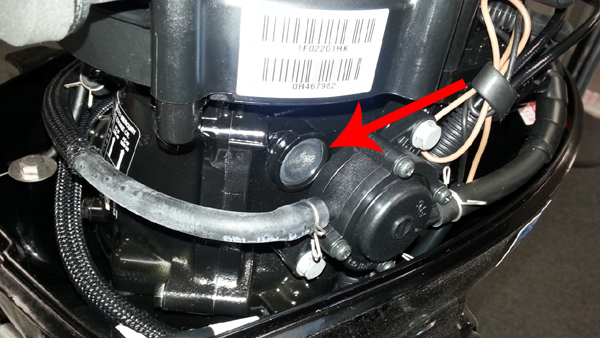 I wish it was possible for us to give you the exact location for this plug however it varies from motor to motor. For example the plug location on a V6 motor will be different versus a little inline 2 cylinder motor.